The Bobcats return to home ice this weekend after adding two to the win column this past weekend in Colorado. The Cats have three games at the Casper Ice Arena against the Wichita Jr. Thunder. These two teams have similar records this season, which means these will be action-packed, hard-fought games! The first game of this match up is Friday the 15th at 7:30pm, Saturday night's game is also 7:30pm and the final bout to close out the weekend is a Sunday afternoon game at 12:15pm. You can buy your tickets in advance on our website to expedite your entrance and tickets are always available at the door. 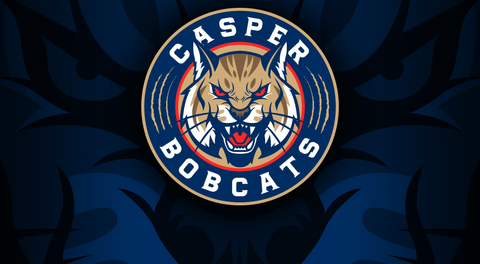 The Bobcats won't be back at the Casper Ice Arena until March 8th, so don't miss this cross division match up!